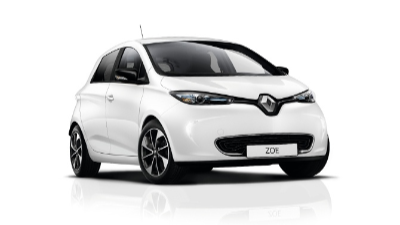 At Peter Warren Renault, our showroom is a great place to start when looking for a New Renault vehicle. 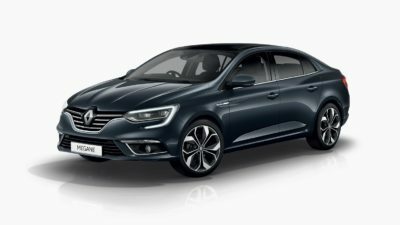 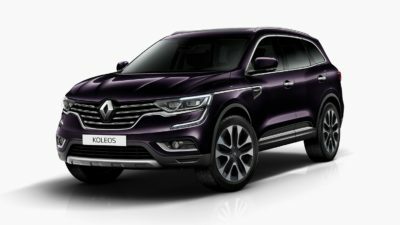 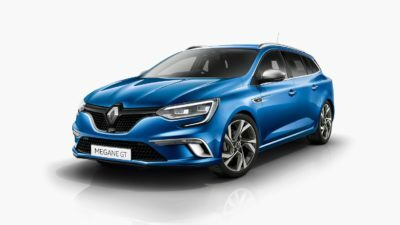 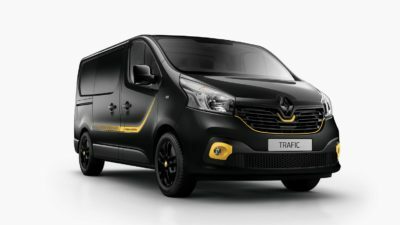 In addition to our excellent range of class-leading vehicles, every new Renault sold from our Warwick Farm dealership includes a competitive after-sales package and plenty of flexible Renault Finance solutions. 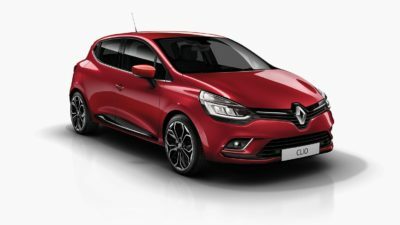 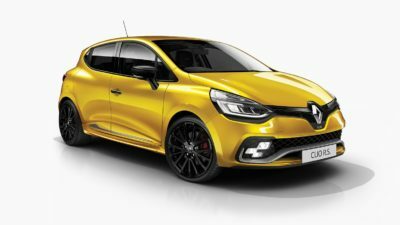 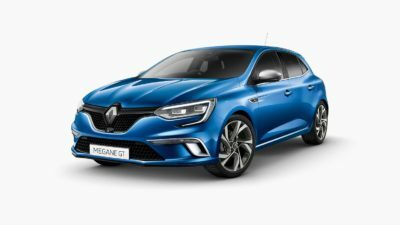 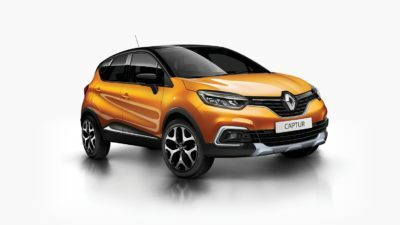 Whether you’re looking for something sporty, like the Clio R.S., or a handy crossover like the Captur, Peter Warren Renault has the range to suit your driving taste and lifestyle. 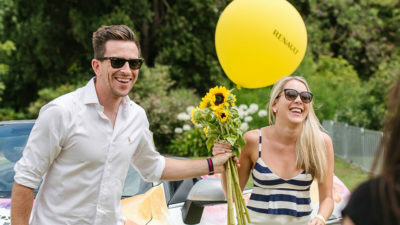 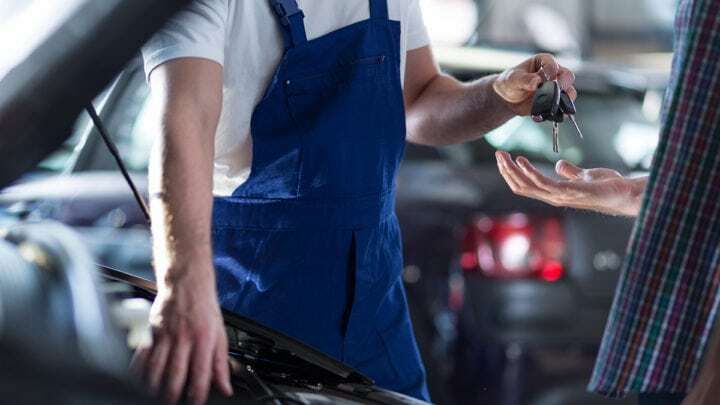 To truly understand how a new Renault feels, book a test drive with one of our experienced Renault sales staff. 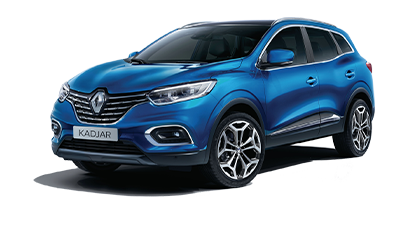 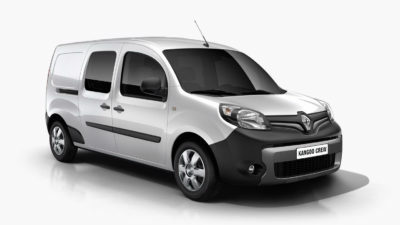 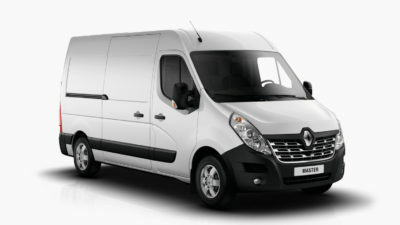 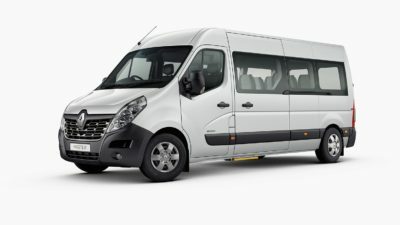 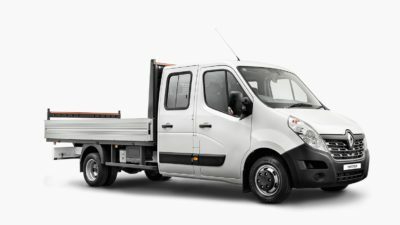 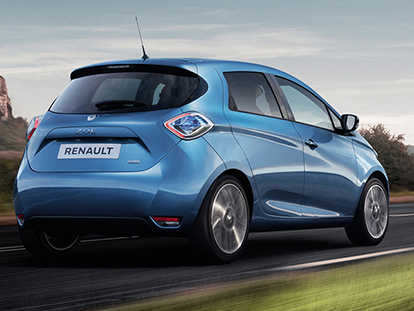 For more information about our range of new Renault, Contact Peter Warren Renault today.